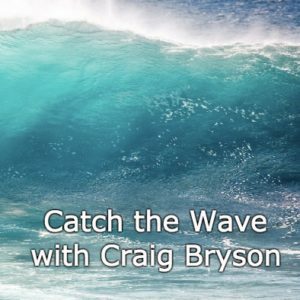 Craig Bryson is a business mastermind! He is an inspiration to millions. As one of the founding distributors Craig shares his insights in the importance of change to leaders, awareness of environments and keeping up with technology.